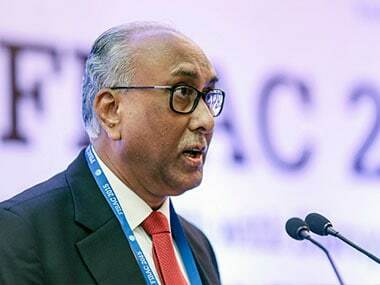 Mumbai: Reserve Bank will soon come out with final guidelines on customer protection which would limit customers liability in case of unauthorised electronic banking transactions, it's deputy governor S S Mundra today said. Last year in August, RBI had issued draft circular on limiting liability of customers in case on fraudulent banking transactions, resulting in debits to their accounts or cards. 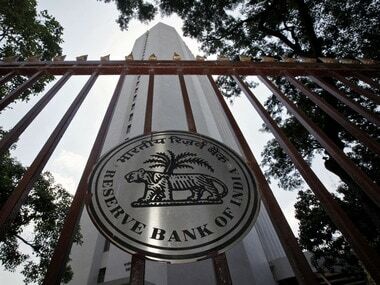 RBI had asked comments and suggestions on the same. "Based on the feedback received from the concerned stakeholders, final guidelines (on limiting liability of customers) are expected to be issued shortly," Mundra said at a event here. Mundra said technology is being increasingly used in delivery of banking services in recent years but it has brought in associated risk of security as is evident in few high profile cyber incidents, thefts of personal information, fraudulent use of ATMs, net banking frauds and cases of unauthorised access to banks servers. 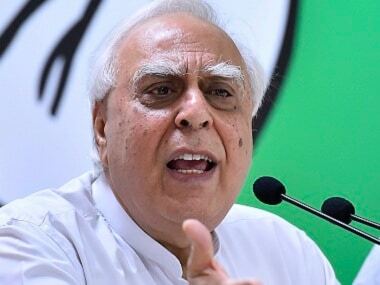 "With greater thrust on digital banking, especially in the wake of demonetisation and consequent increase in complaints relating to the unauthorised or fraudulent transactions, a need for having a comprehensive policy to limit the liability of customers cannot be over emphasised," the deputy governor said. Mundra said the final guidelines will clearly talk about the timeline for reporting fraudulent transactions, the liability customers will have to bear in case of unauthorised transactions and the responsibilities of banks in such instances. He also asked banks to strengthen their IT security system ahead of the release of the final guidelines. 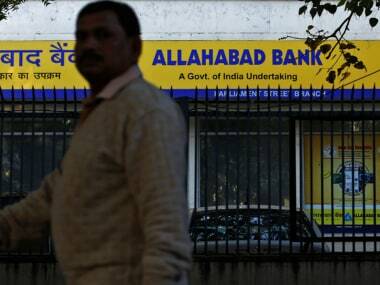 "In view of the impending guidelines, it would be prudent on the part of the banks to internally tighten their IT security system and customers service delivery through the IT-enabled platform and operating procedures so that grievances are minimised," Mundra said. He asked banks to improve their call centre services and automated response system so as to provide less hassle to customers while using them. "My experience is that you keep on navigating through the (IVR) menu and finally you need to talk to the customer service representative. 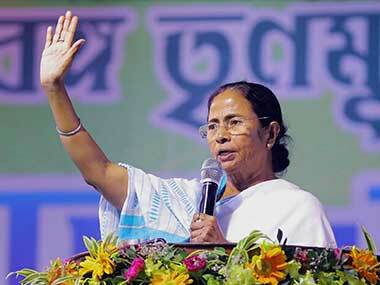 It is good to use the technology, but we need to ensure that the technology is serving the intended purpose," he said. Mundra said some of the banks have started using artificial intelligence and have done a pilot of putting a robotic assistance in the branch for guiding the customers. "I would only urge that though it is a smart move, but ensure that it also does not end up in the same fashion as call centres or automated response system. It should be really be able to help the customers," he said.